Ruggles & Jeffery are delighted to launch our Corporate Social Responsibility programme. We feel strongly about contributing in an active way to improving the lives of some of the most disadvantaged people in our society, and are looking to do this through sport. 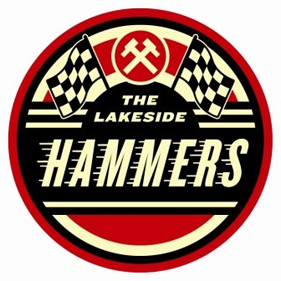 In March 2011, we were thrilled to formally announce our Community Partnership with Lakeside Hammers Speedway Team. For the past three years, the Lakeside Hammers have been working with local schools, clubs, charities and youth organisations to put something tangible and of real value back into the regional community. They continue to support a wide range of partners because as an integral part of the local sporting scene, they have recognised that they have a responsibility to do what they can, to help as many as they can.